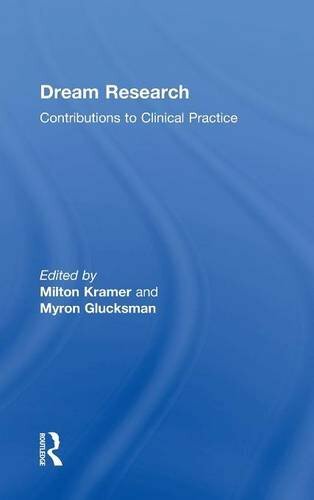 This edited volume shows the relationship between dream research and its usefulness in treating patients. Milton Kramer and Myron Glucksman show that there is support for searching for the meaning of dream as experiences extended in time. Dreaming reflects psychological changes and is actually an orderly process, not a random experience. Several chapters in this book explore interviewing methodologies that will help clients reduce the frequency of their nightmares and thus contribute to successful therapy.